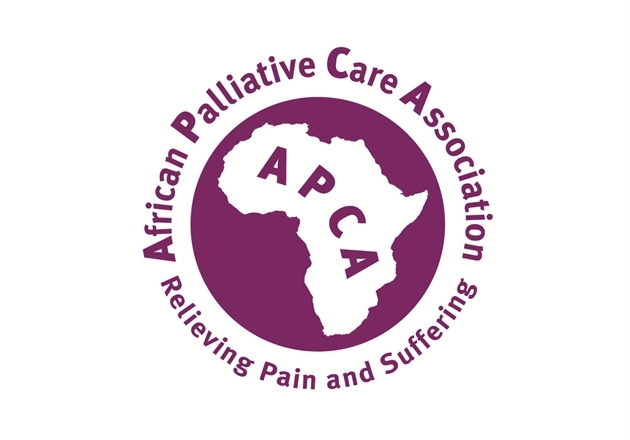 The African Palliative Care Association (APCA) in partnership with Global Partners in Care (GPIC) in the USA provide a limited number of scholarships each year for palliative care training opportunities. APCA and GPIC recognise the important role nurses and social workers play in providing holistic palliative care services for people with life threatening and life limiting illnesses and their families. Despite this, the inadequate incorporation of palliative care into the pre-service (undergraduate) training for nurses and social workers, the lack of clear career pathways for those interested in specialising in palliative care and lack of recognition of palliative care qualifications by local ministries of health and education continues to be a challenge. The Palliative Care Education Scholarship Fund for Nurses and Social Workers aims to provide an opportunity for nurses and social workers involved in palliative care provision or those determined to lead the development of such services in their settings to undergo specialist training. Palliative care is a growing area of practice in Africa, and nurses and social workers often feel unprepared to deal with the complex issues it encompasses. 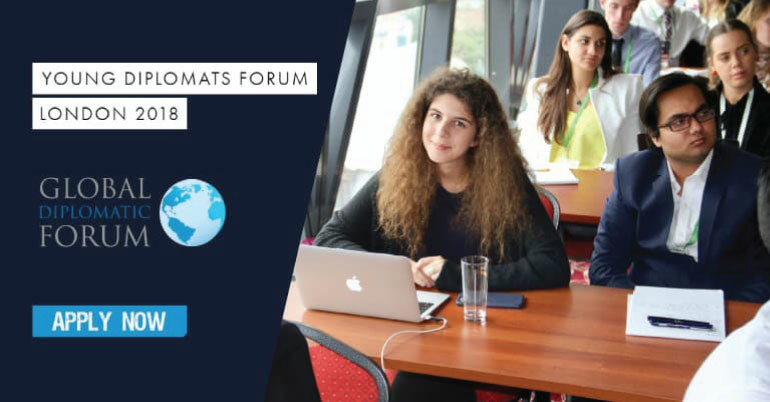 Training opportunities through this Fund are expected to enhance skills, knowledge, attitudes, values, methods, and sensitivities needed to work effectively in palliative care with patients, families, health care providers, and the community. This year, APCA UK has joined GPIC to contribute towards the Scholarship Fund. Any recognised institution of higher learning offering palliative care training in Africa. Examples include: Institute of Hospice and Palliative Care in Africa/Hospice Africa Uganda, Mildmay Uganda, Nairobi Hospice/Oxford Brooks University in UK, University of Malawi and University of Cape Town in South Africa. For Social Workers, study can also be in form of a fellowship/experiential learning from an institution such as a hospice or palliative care programme with well-established social work services. Such a fellowship will be undertaken from a recognised hospice and palliative care institution and APCA will verify eligible programs through the national palliative care association and/or Ministry of Health. Diploma, degree or master level studies in palliative care. For degree and master level studies, those in the final year of study will be given preference. Social workers can also undertake clinical fellowship/experiential learning. USD 1,500 each for social workers. This amount will however vary depending to the option of study, either formal course or experiential learning at a hospice. Willing to provide support towards future fundraising for the scholarship fund. This may be in form of thank you letter, sharing experience through articles, video testimonial, or skype interview with GPIC and APCA.